Hello lovelies! Shew, we’re racing to the end of the year and i’m not ready! So i thought i’d distract myself (and you hopefully) with a couple of giveaways this week. Today’s beautiful bling giveaway comes courtesy of Thomas Sabo, the cult German brand of costume jewellery. They’ve just launched their Little Secrets range of bracelets and necklaces – they’re infinitely easy-to-wear pieces brimming with symbolism – and i don’t know about you but i love me a little symbolism! Each Little Secrets bracelet consists of a handknotted textile base and a pendant in silver or gold featuring anything from an anchor to a tree of life, a feather, heart, lotus flower…you get the idea. 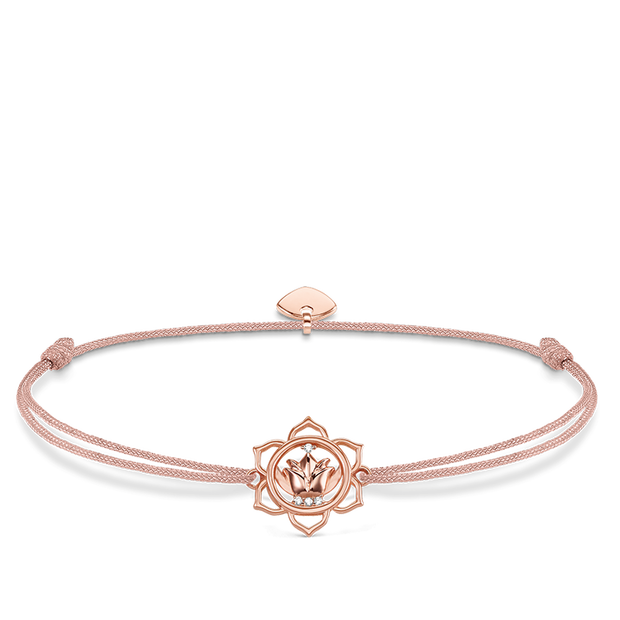 You can wear them singularly as a simple but effortlessly stylish statement piece or teamed with a number of other symbols as a fashion statement. WIN Jewellery from Engelsrufer worth R5000! WIN a Mother’s Day Spoil from Janine Binneman Jewellery! 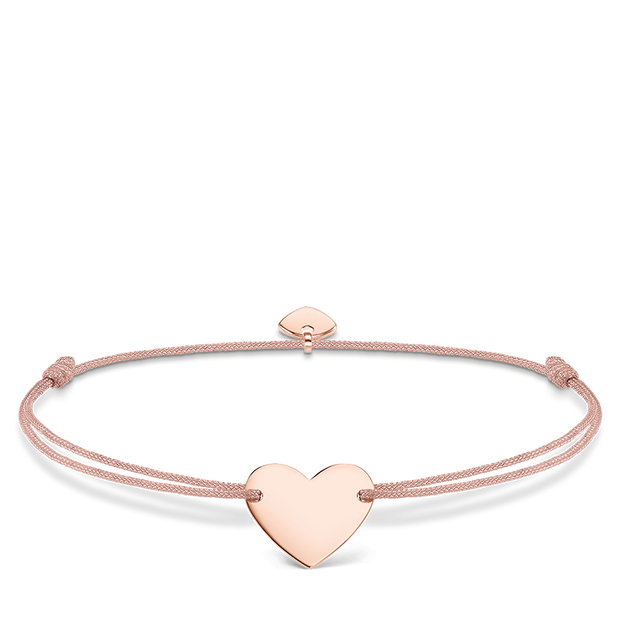 The rose gold heart is just beautiful!!! They are all so lovely, tiny and perfect! But I ♡ the bracelet most. Love the rose gold heart. Beautiful! The silver heart bracelet is beautiful! I love the black one at the end of picture with gold stars.it look nice and amazing. I love the lotus flower! 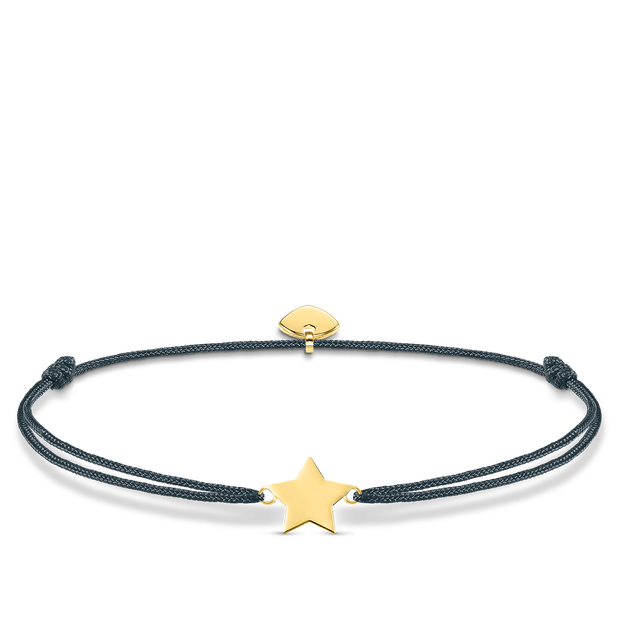 Love the Gold star bracelet! Love the one with the anchor ⚓! 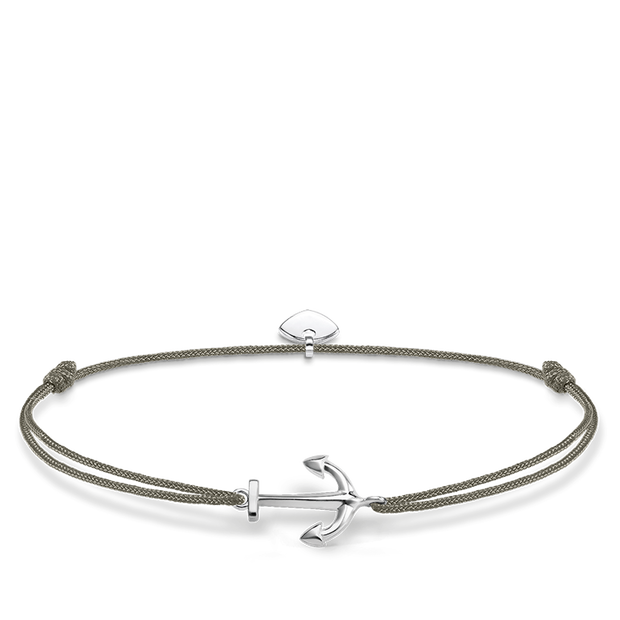 I LOVE the silver anchor, so beautiful! The rose gold heart is my favourite.